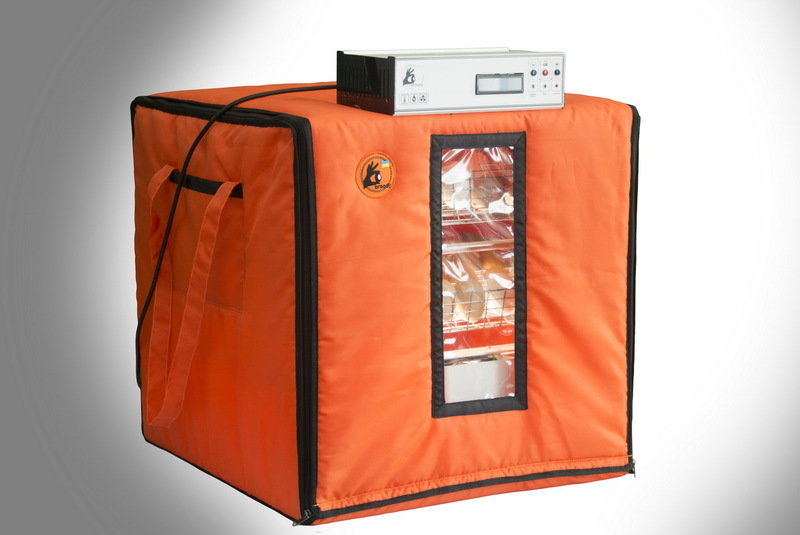 The Mini incubator (with a capacity of 90 chicken eggs) is a miniature copy of the flagship product Broody Zoom 180 . 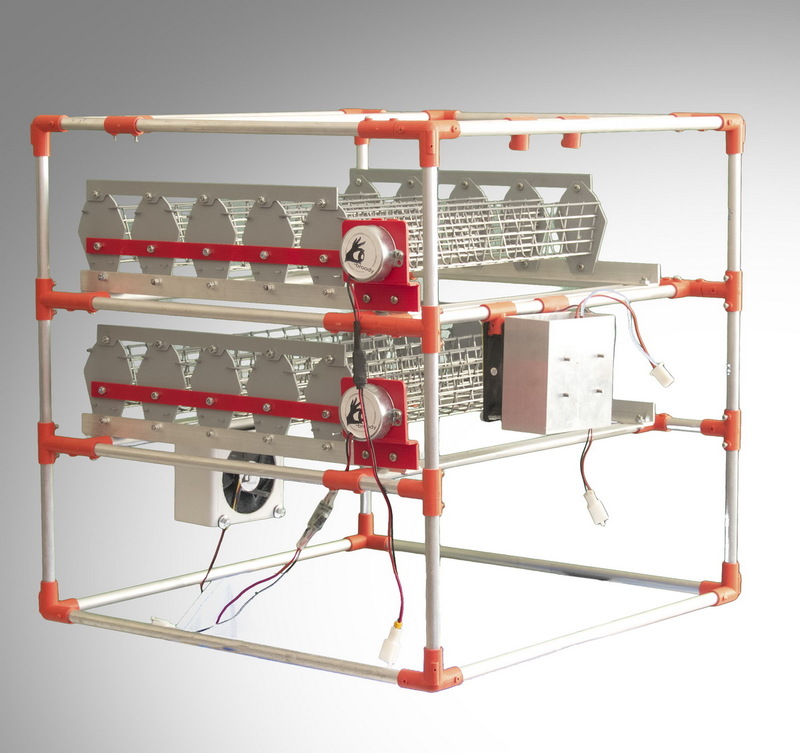 Also, like Zoom 180, the device of smaller capacity Mini Zoom 90 is designed for incubating eggs of domestic and exotic bird breeds such as: chickens, ducks, geese, turkeys, quail, pheasants, guinea fowl, pigeons, parrots, peacocks etc. – The heating unit is made in the form of an aluminum block consisting of: an aluminum diffuser of a special design, a heating element, a fan. – A modified moisturizer of its own design (patent) makes it possible to effectively collect and maintain a specified humidity level (up to 99.9%) within a short time (5-10 minutes ). And for those who believe that WI-FI in the incubator is a luxury, there is a light version of the Mini Zoom Light 90 incubator . Its simplified form is characterized by the absence of WI-FI . 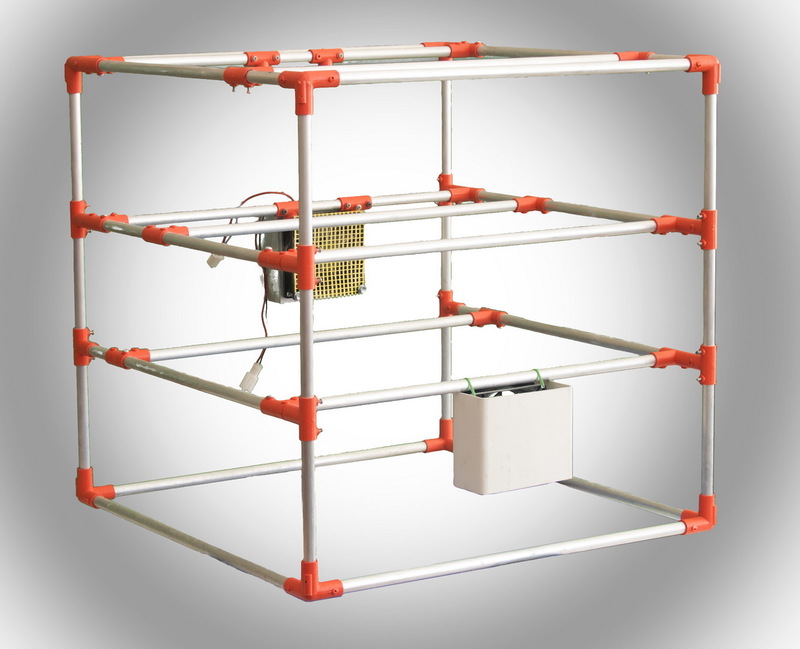 Also this incubator has trays, the construction and walls of which are made of painted metal. In turn, the deductibility of eggs, these differences do not affect.